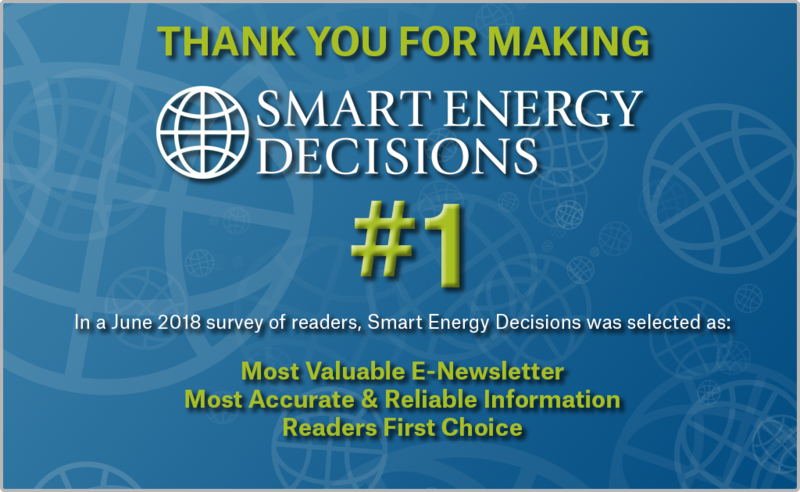 Reader preference for Smart Energy Decisions is extraordinary. 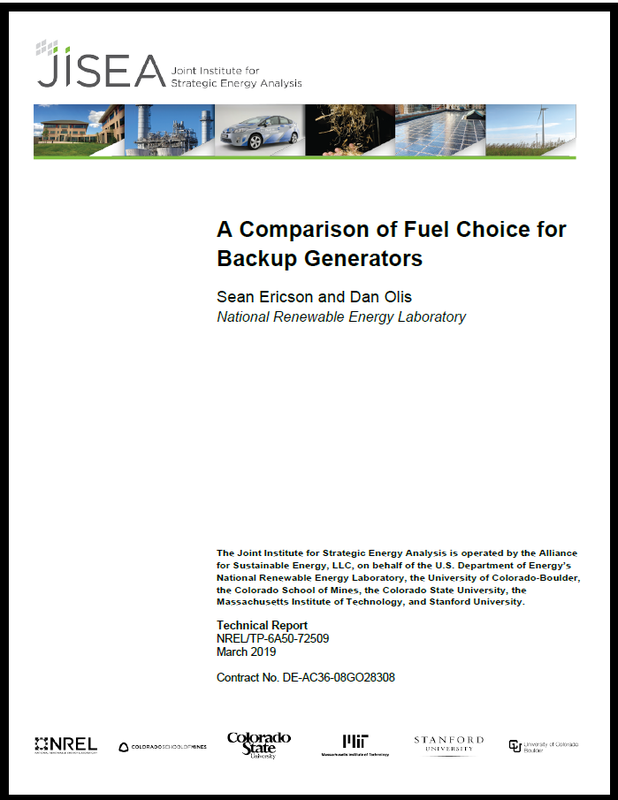 From most valuable to accuracy and reliability to first choice among industry media, Smart Energy Decisions is #1. America’s major cities have played a key role in the clean energy revolution and stand to reap tremendous benefits from solar energy. 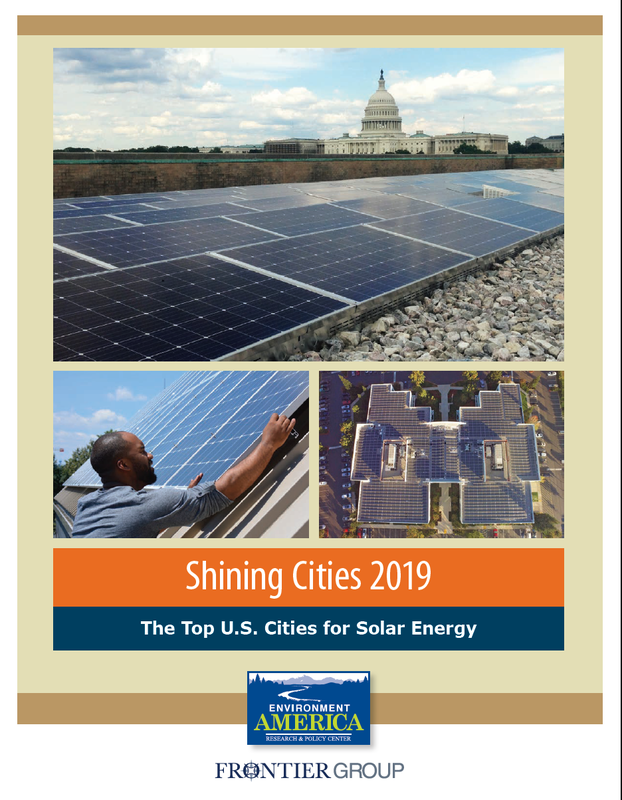 “Shining Cities 2019: The Top U.S. Cities for Solar Energy” from Environment America presents a list of top solar cities and best practices to follow as cities tap their solar potential. 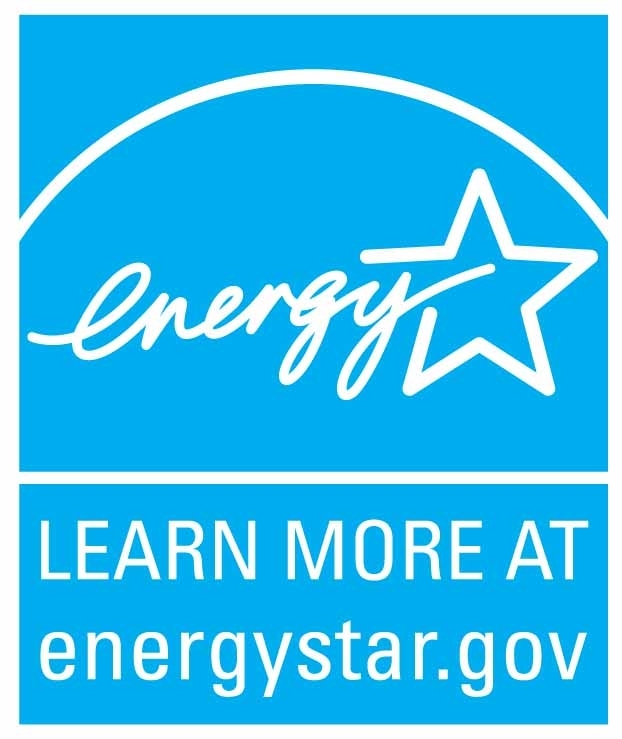 The University of Virginia is having a great year, winning both the NCAA championship AND the Smart Energy Decisions Innovation Award for Energy Efficiency Technology! 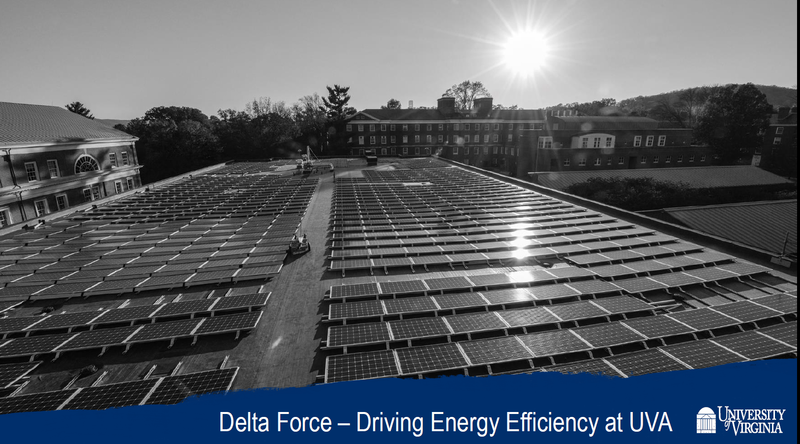 In this recap from the 2019 Innovation Summit, Jesse Warren of UVA offers a detailed look at the Clark Hall project, one of Delta Force's biggest successes. Aurora Public Schools (APS), which serves 40,000 students across 63 schools, has a goal to reduce energy usage by 10% by 2023. 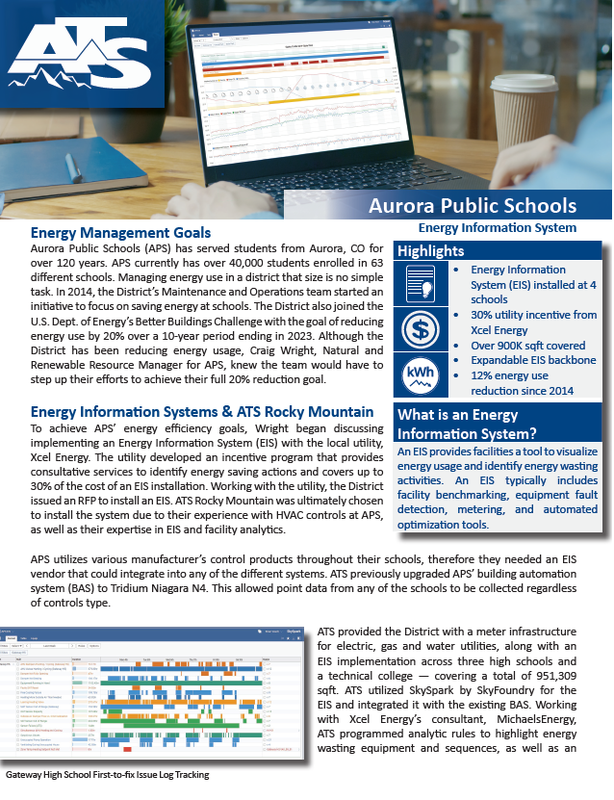 Knowing they needed to step up their efforts to reach that goal, APS decided to implement an energy information system (EIS). This case study follows the journey taken by APS and successes achieved. 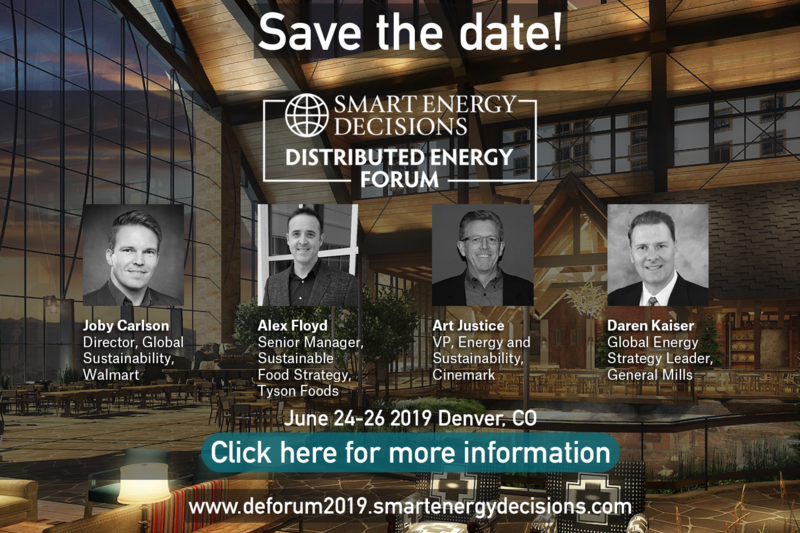 Continuing our recap of the 2019 Smart Energy Decisions Innovation Summit, we present "The Evolution of Sustainable Operations at Bloomberg" from Michael Barry, global head of sustainable business operations. 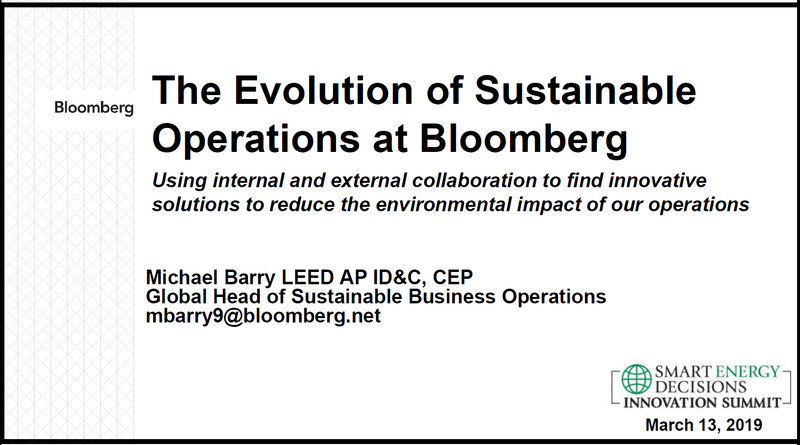 Barry discusses Bloomberg's efforts around sustainability and energy efficiency and emphasizes the importance of collaboration and building a business case to support sustainability efforts. With students and faculty pushing for environmentally friendly programs and a longer life span than most corporations, universities have special advantages and challenges when it comes to implementing renewable energy programs. 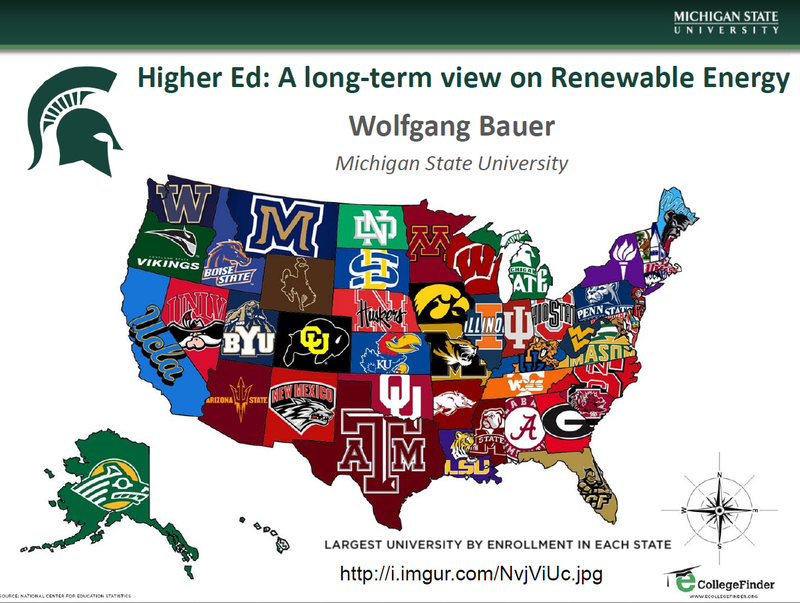 In this presentation from a recent Renewable Energy Sourcing Forum, Dr. Wolfgang Bauer of Michigan State University explores higher ed's approach to renewable energy and energy efficiency. 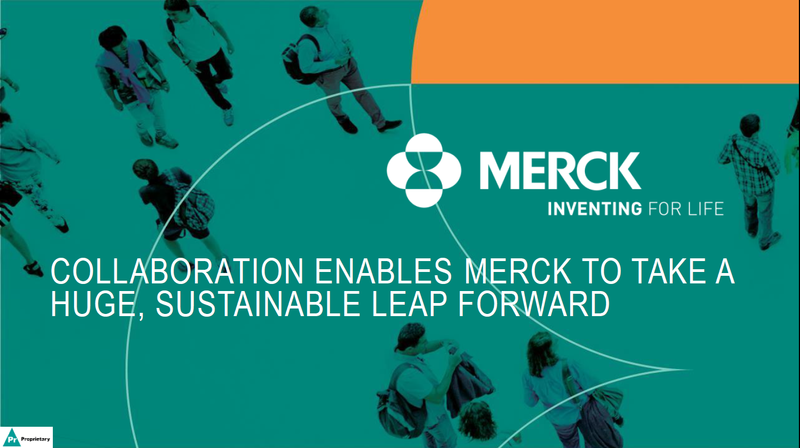 Source: Merck & Co. Inc.
As companies explore renewable options, they often find themselves stymied by product complexity and market uncertainty. 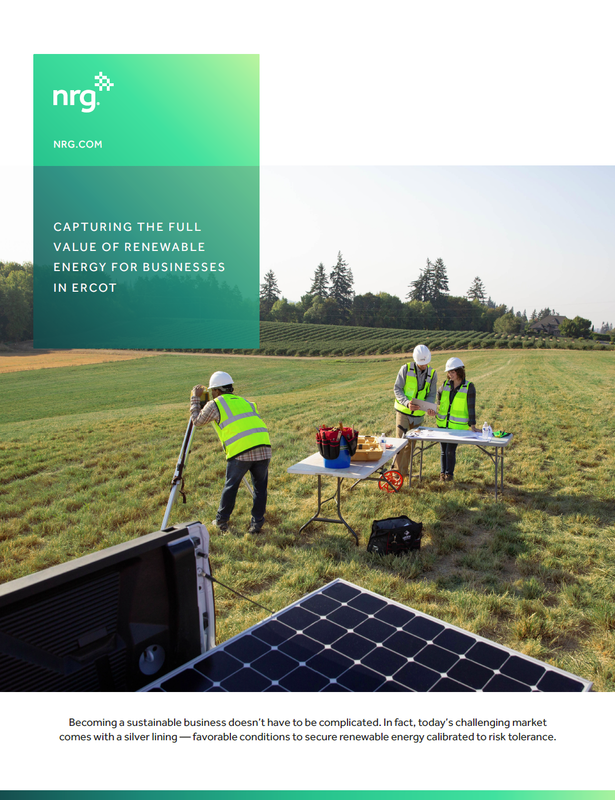 This paper, presented by NRG Energy, Inc., examines why these challenges exist within the Electric Reliability Council of Texas (ERCOT) - even as low wind and solar energy prices serve as a strong motivator for companies to sign large offtake agreements. Buildings account for about 40% of the energy consumed in the U.S. and therefore offer a great opportunity for energy and cost savings. 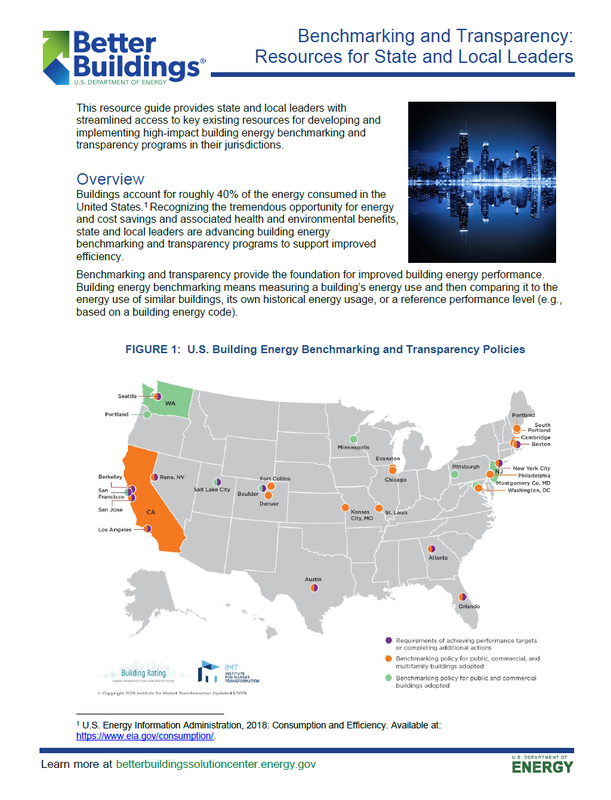 This resource guide from Better Buildings shows how benchmarking and transparency can provide the foundation for improved energy performance.